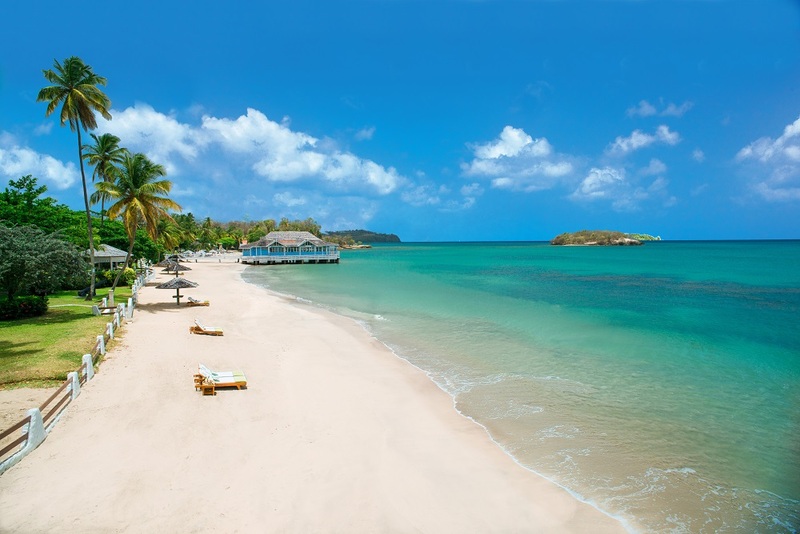 Nestling in lush greenery next to a tropical beach, Sandals Halcyon Beach offers a charming and intimate location for your Caribbean getaway. 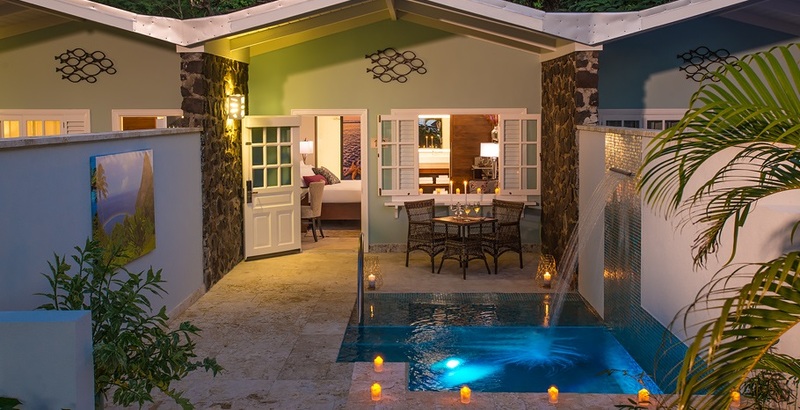 This peaceful St Lucian sanctuary is home to tasty culinary experiences, first-class levels of service, luxury accommodation, and plentiful on-site sports and leisure amenities. 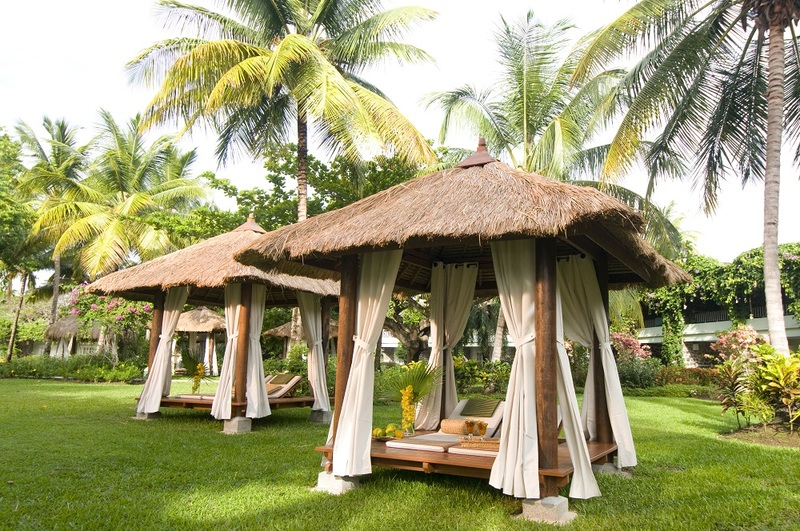 Relax on a cushion-topped lounger by the water's edge and work on your tan. 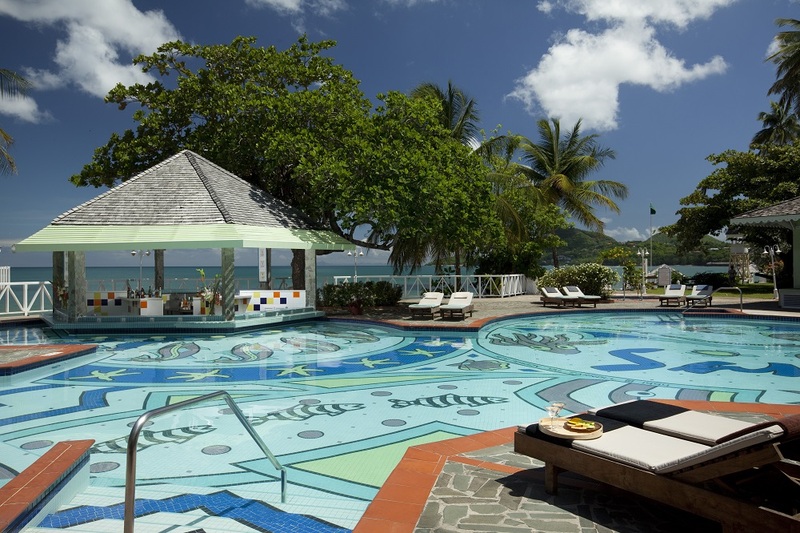 Explore the coral reefs and tropical marine life on a scuba dive or paddle the crystal clear waters on a kayak. 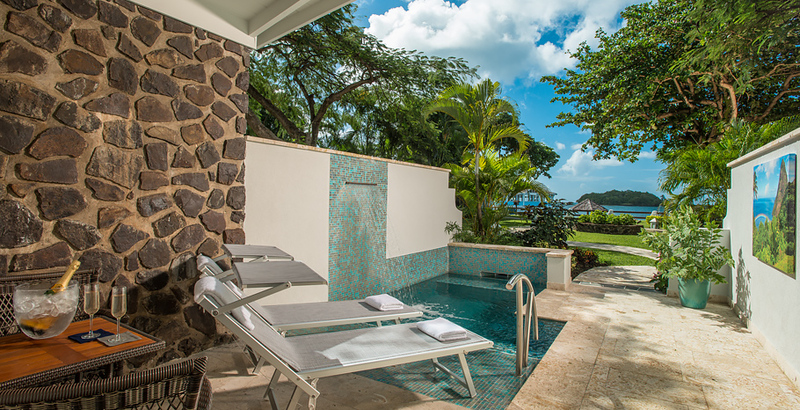 Find moments of serenity with pampering therapies in the spa or enjoy complimentary green fees at the nearby Sandals Golf Club. 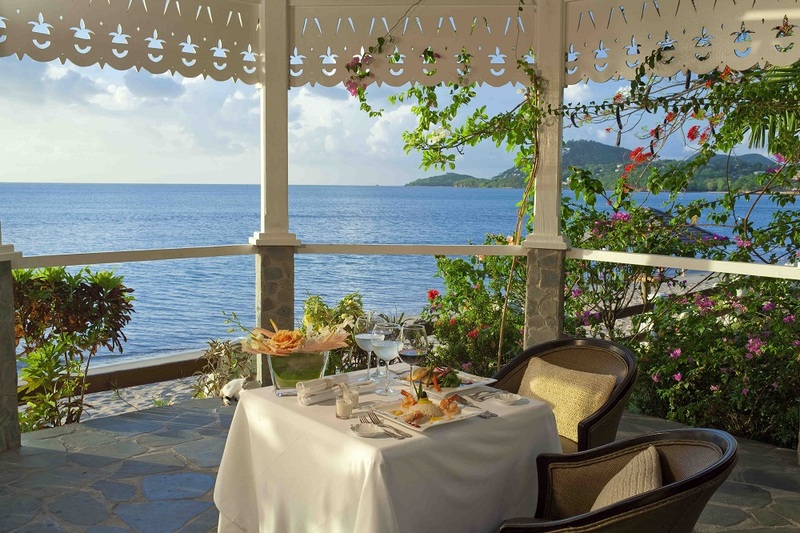 Dine by the waterfront on speciality Caribbean and Creole cuisine and authentic round-the-world flavours at the exquisite eateries. 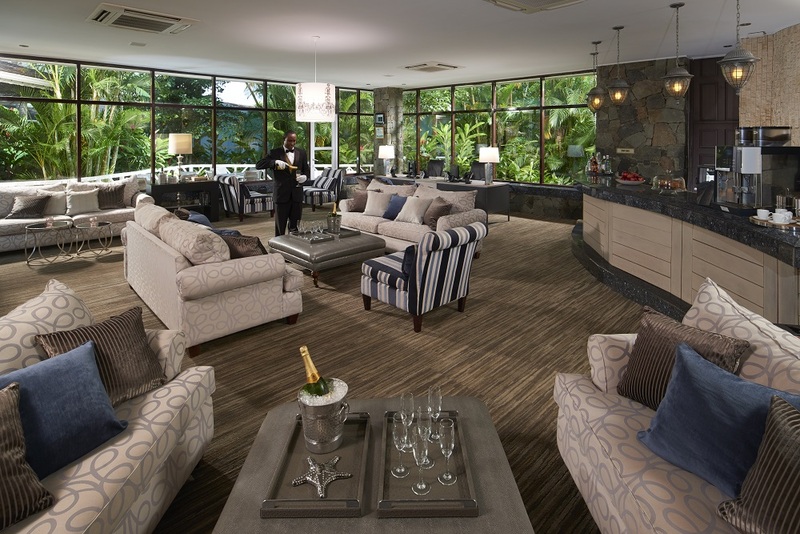 In the evenings, enjoy live music and shows, before retreating to your elegant guest room for complete relaxation. 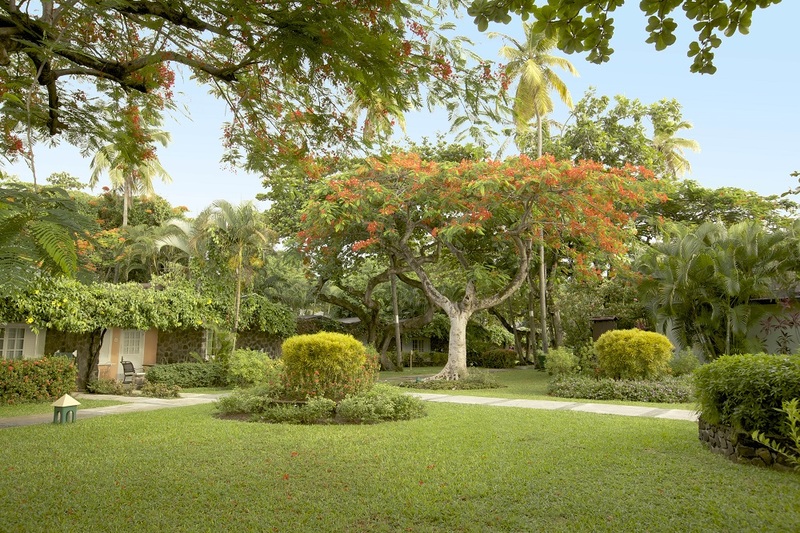 Two main swimming pools, scuba dive pool, three whirlpools, six restaurants, seven bars, fitness centre, nine-hole golf course nearby, unlimited land and water sports including scuba diving, Red Lane® Spa (treatments extra), complimentary non-stop round-trip airport transfers, and complimentary Wi-Fi in all rooms and public areas. 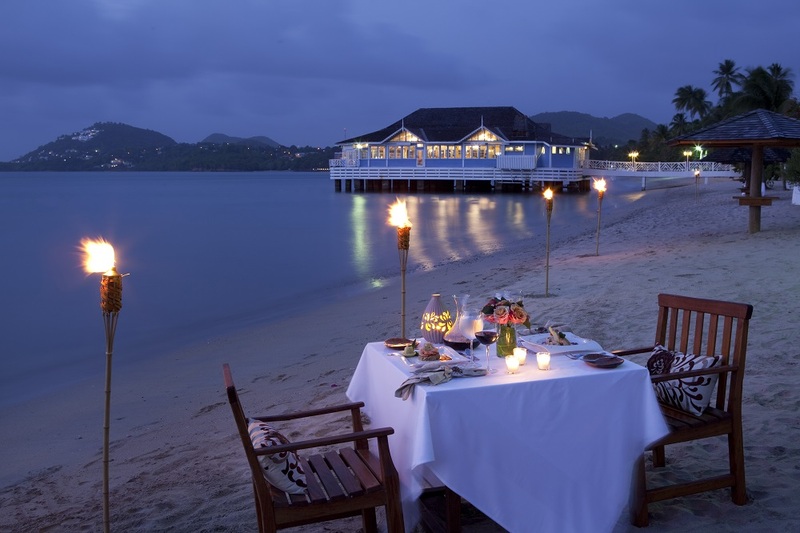 Six superb restaurants await guests at Sandals Halcyon Beach. 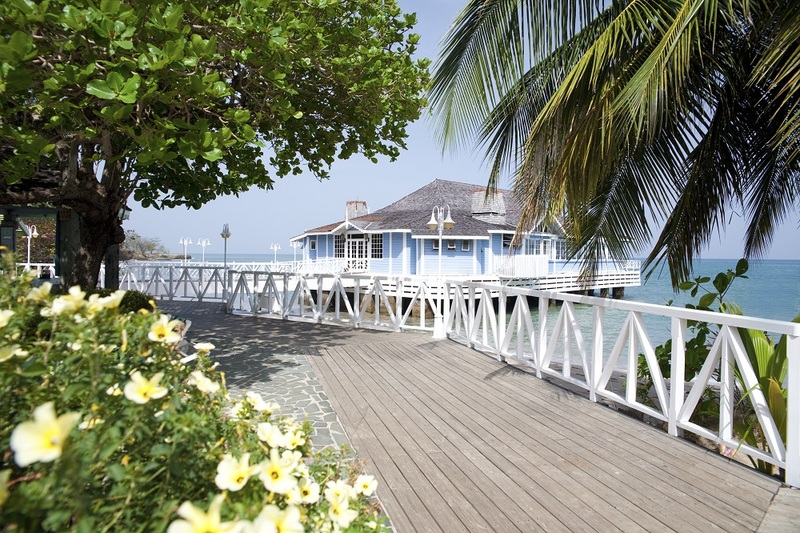 Kelly's Dockside is set at the end of a pier and serves delicious Caribbean-style steaks and seafood. 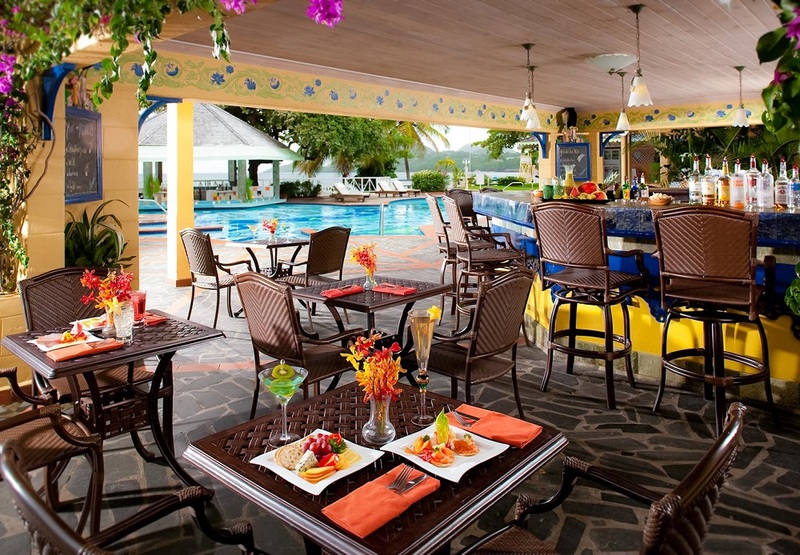 Mario's offers authentic Italian dishes and Kimonos serves exotic Far East cuisine. 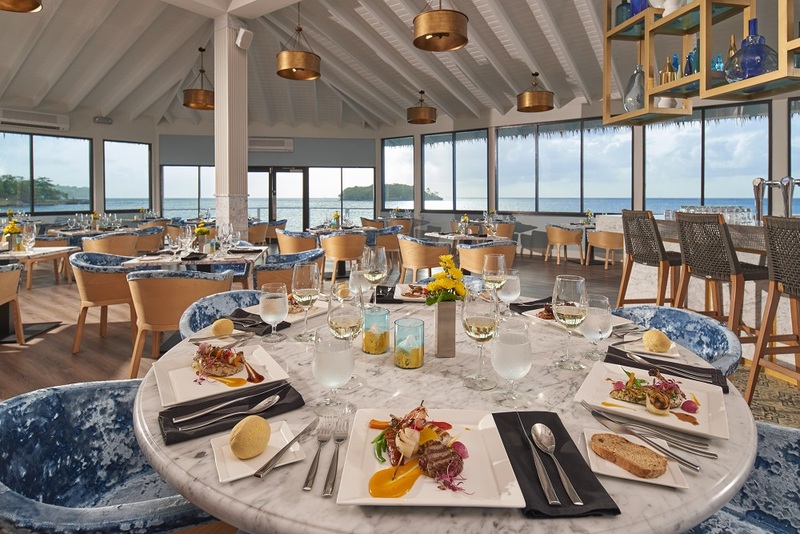 For al fresco dining, The Bayside Restaurant serves international buffet-style dishes for breakfast and lunch plus a tempting a la carte French brasserie experience in the evening. 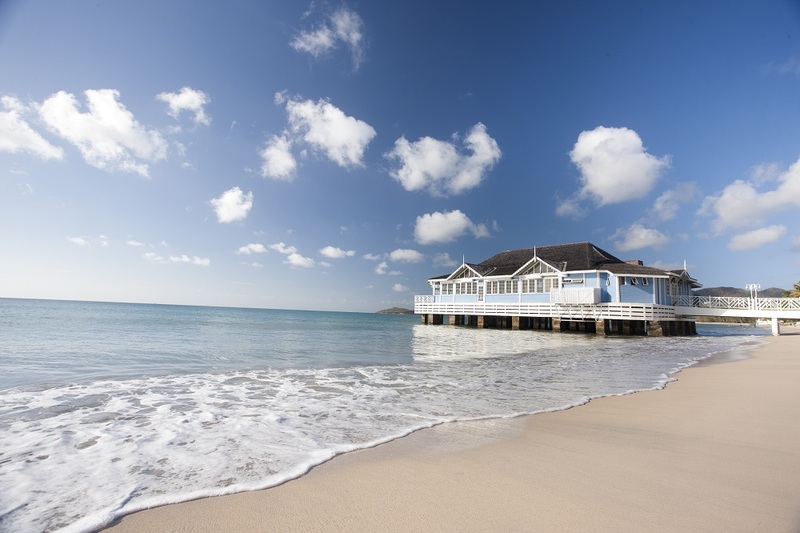 Sample freshly-prepared sushi at Soy Sushi Bar or an appetising blend of international and Jamaican cooking at the Beach Bistro. 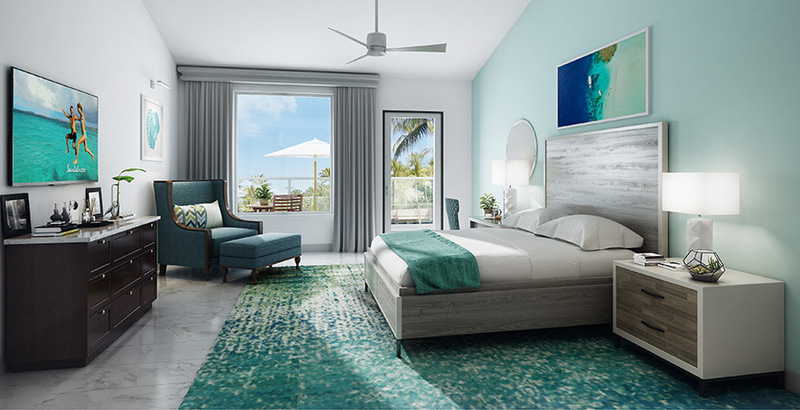 You also have access to an additional twenty-one restaurants at Sandals Grande St Lucian and Sandals Regency La Toc with the Stay at 1, Play at 3 exchange program. 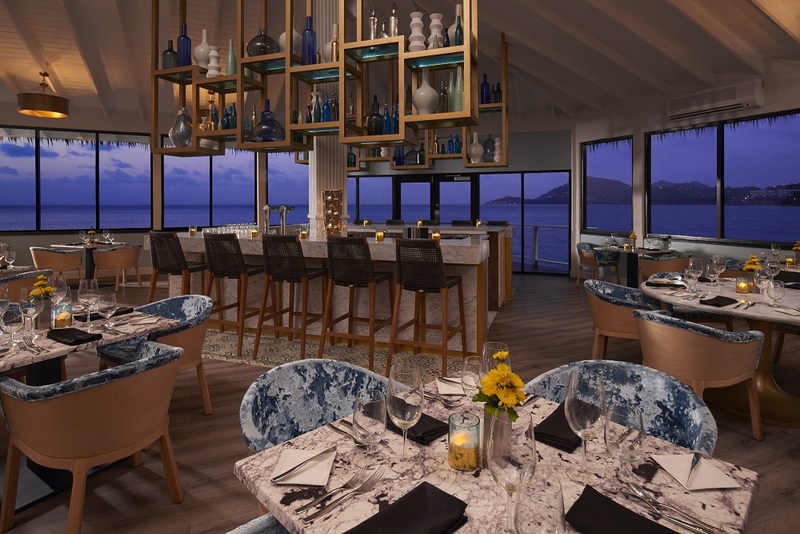 Unlimited premium spirits, Robert Mondavi wines and Blue Mountain coffee are available with meals and also in the seven full-service bars. The evening entertainment programme includes live music, shows, karaoke, talent nights, charity casino nights, and fashion shows. 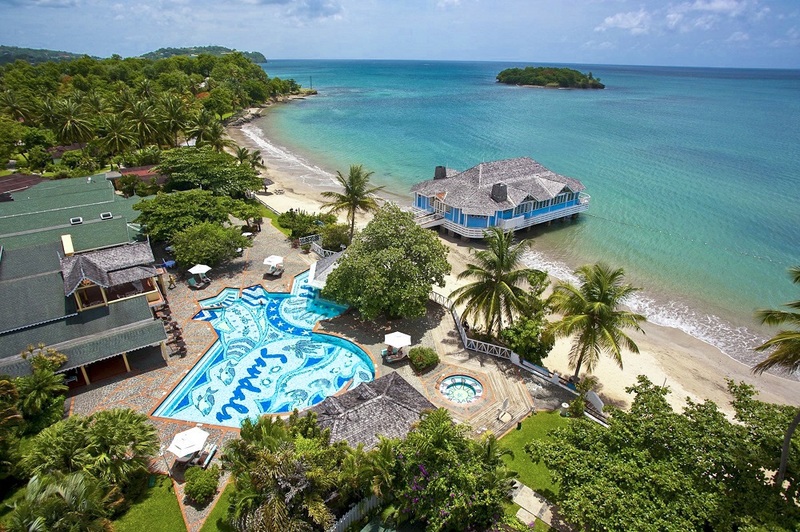 The prime beachfront location makes Sandals Halcyon Beach the perfect spot to try water sports including: kayaking, hobie cats, snorkelling, tubing, knee boarding, waterskiing, wakeboarding, windsurfing, and paddle boarding. Explore fascinating underwater delights with free scuba diving for certified divers. 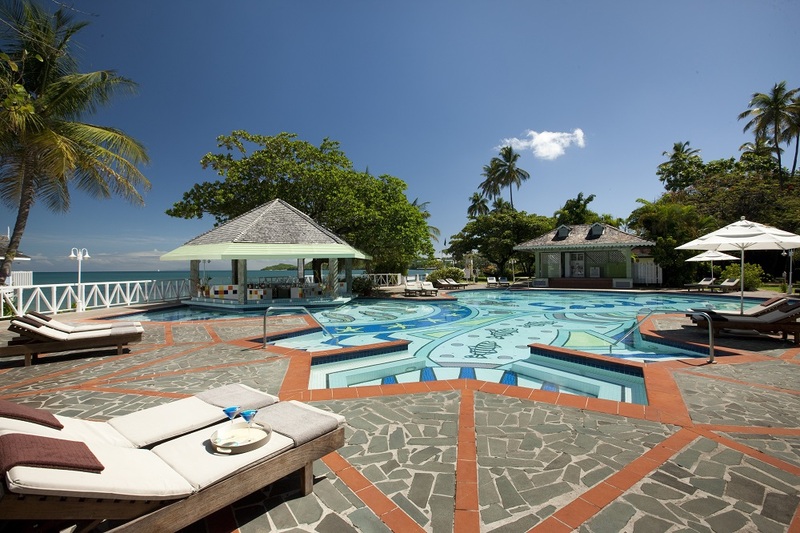 Play table tennis, beach volleyball and croquet or work out in the modern fitness centre. 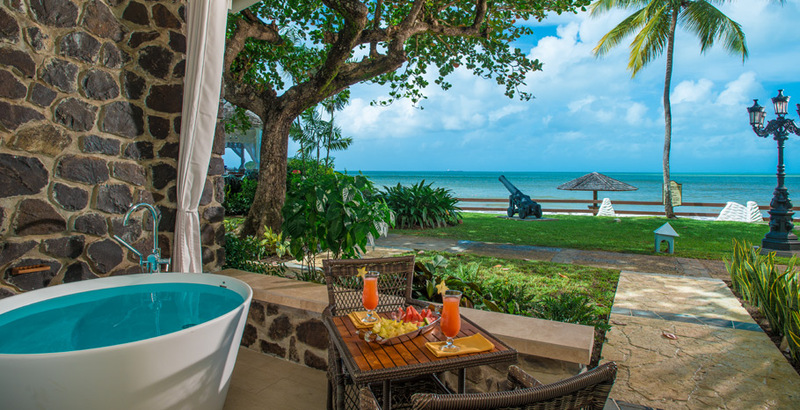 Enjoy a round of complimentary green fees on the nearby nine-hole course at Sandals Golf Club or indulge in revitalising treatments in Red Lane Spa. A number of local excursions and tours are also available to book including: sunset cruises, dolphin and whale watching, and helicopter island tours. 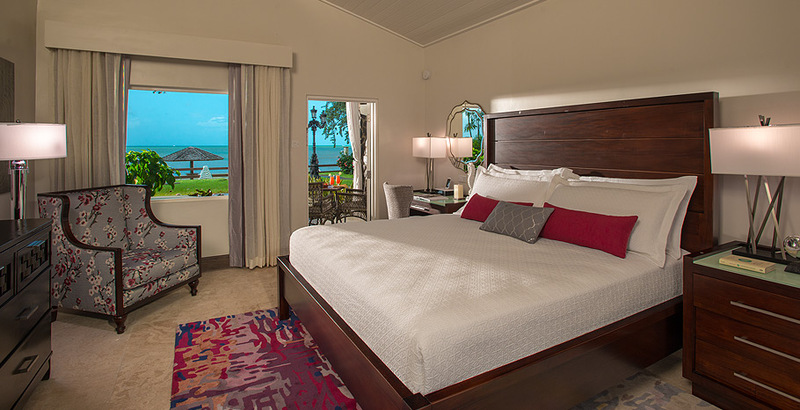 Sandals Halcyon Beach has a total of 169 rooms and suites. 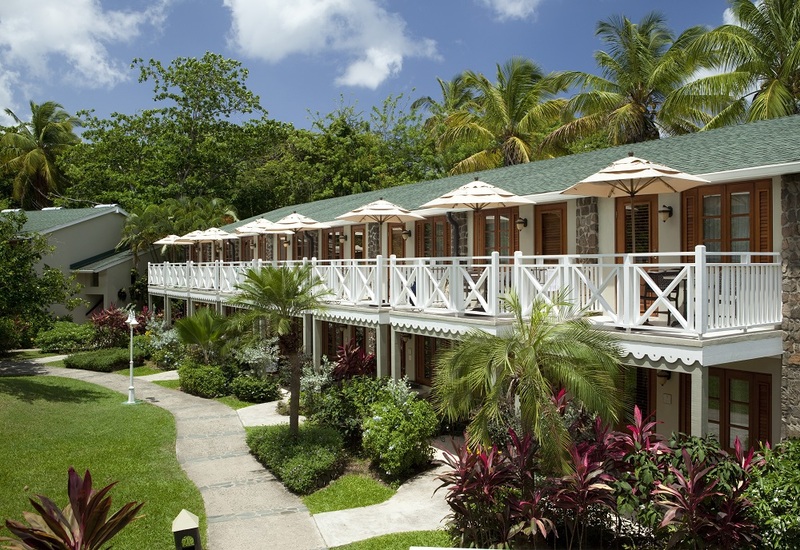 The Halcyon Hideaway Deluxe Rooms - HHD are located on the second floor of the Mon Repos building. In-room facilities include: king-size bed, air-conditioning, ceiling fan, bathroom with bathtub, plush his and hers robes, spa amenity kit, tea and coffee making facilities, fridge with water, juice and sodas, hairdryer, HD Smart TV, iPod dock with alarm clock, safe, telephone, and private patio or balcony. Guide price is per person. 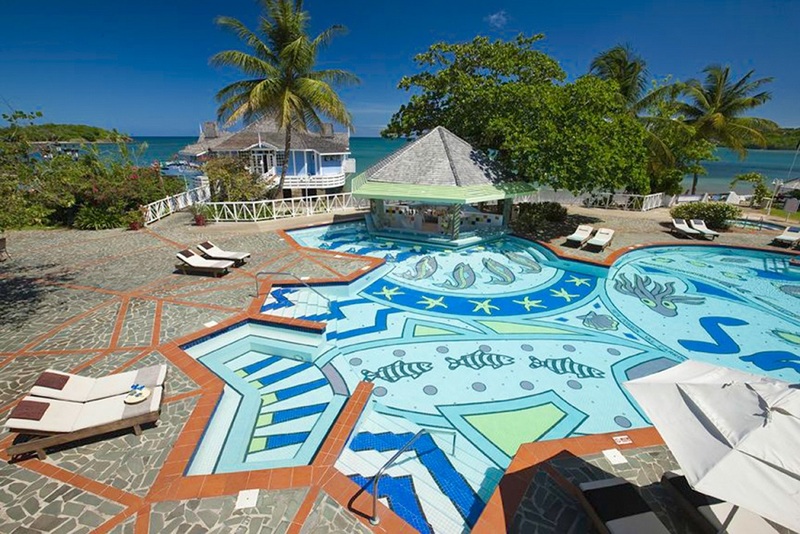 Based on 2 people sharing for 7 nights on All Inclusive. Flying from regional airports. 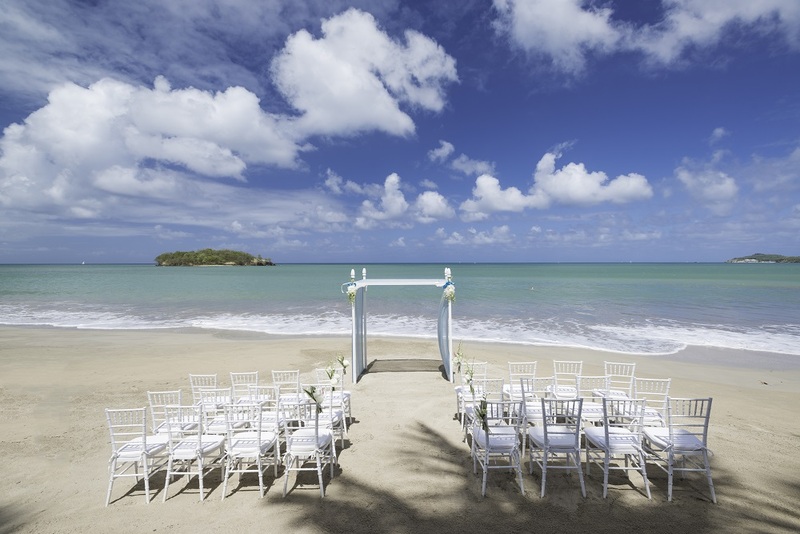 Year round departures. All overseas transfers included.